Vibrio parahaemolyticus is a Gram-negative, halophilic bacterium isolated from marine environments globally. After the consumption of contaminated seafood, V. parahaemolyticus causes acute gastroenteritis. To initiate infection, a wide range of virulence factors are required. A complex group of genes is known to participate in the pathogenicity of V. parahaemolyticus; however, to understand the full mechanism of infection, extensive research is yet required. V. parahaemolyticus has become the leading cause of seafood-related gastroenteritis in Japan, the United States and several other parts of the world. In addition, outbreaks caused by the pandemic clone of this organism are escalating and spreading universally. To minimize the risk of V. parahaemolyticus infection and warrant the safety of seafood, collaboration between governments and scientists is required. We herein provide an updated review of the pathogenicity determinants and distribution of V. parahaemolyticus to deliver a better understanding of the significance of V. parahaemolyticus and its host–pathogen interactions. In the last 30 years, the management of liver injury has evolved significantly. The advancement of imaging studies has played an important role in the conservative approach for management. A shift from operative to nonoperative management for most hemodynamically stable patients with hepatic injury has been prompted by speed and sensitivity of diagnostic imaging and by advances in critical care monitoring. 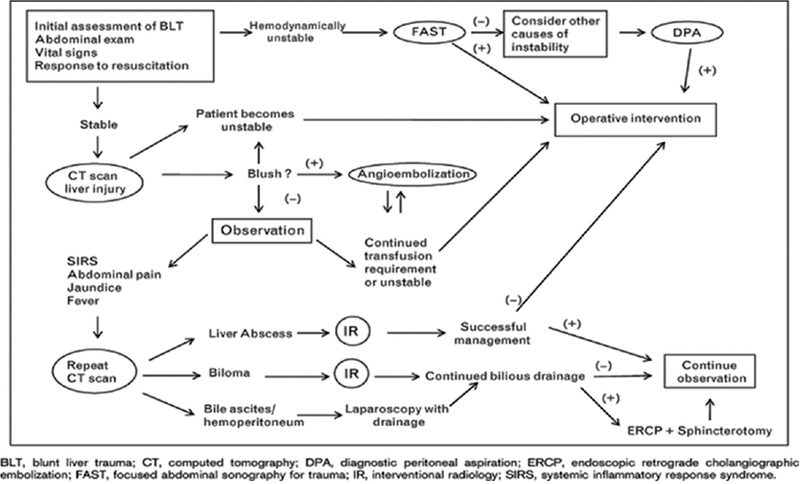 In this review article, the up-to-date recommendation on the management approach of liver trauma will be discussed. Background: Hepatitis B virus (HBV) infection is endemic in Saudi Arabia. Many studies have shown varying results in gender differences in HBV and hepatitis C virus (HCV) infection. 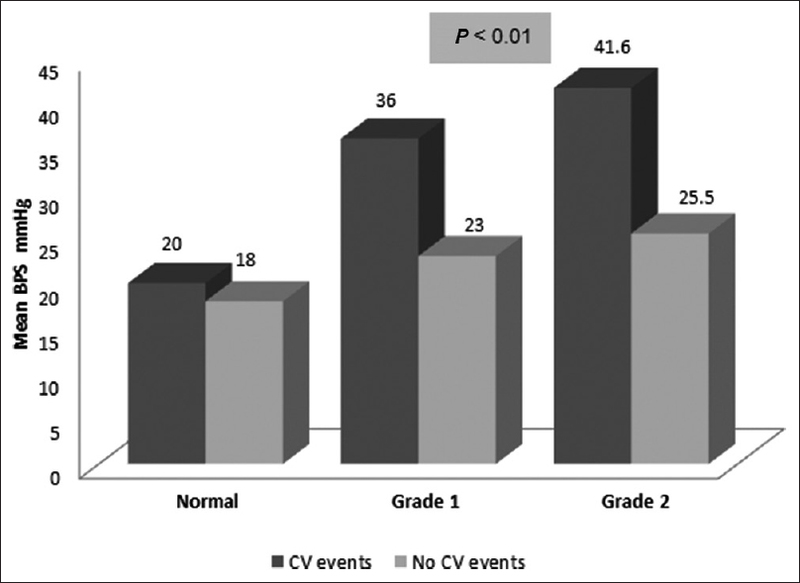 The objective of this study was to determine if gender differences exist in HBV and HCV infection and to elucidate any related risk factors in Tihamet Aseer, south-western Saudi Arabia. Materials and Methods: The study was a cross-sectional study of a representative sample of males and females in Tihamet Aseer, south-western Saudi Arabia. A comprehensive questionnaire was completed by all participants. Blood samples were taken and sera were tested for hepatitis B surface antigen and HCV antibodies by fourth-generation enzyme immunoassays. Results: The study included 1532 participants from the Tihamet Aseer area. An overall seroprevalence of 7.9% and 1.7% was found for HBV and HCV infections, respectively. In logistic regression analysis, no gender differences were found for HBV seroprevalence. Identified risk factors for HBV infection included a history of blood transfusion and lack of hepatitis B vaccination. On the other hand, females were more prone to become seropositive for HCV (adjusted odds ratio = 5.034, 95% confidence interval: 1.042–9.321). Other identified risk factors for HCV infection were illiteracy and a history of blood transfusion. Conclusion: The prevalence and HBV and HCV infection is high compared to the national figures. 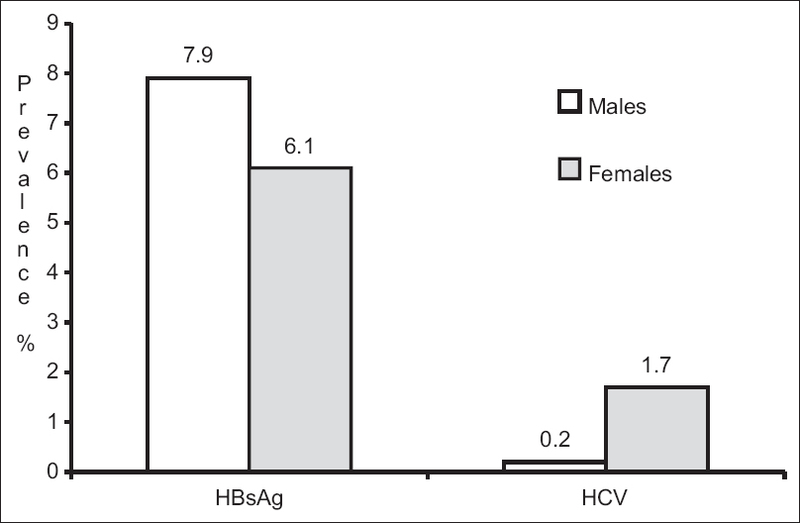 Gender differences were only observed in HCV infection. It is recommended to have an active educational and media campaign. A “catch-up” vaccination program against HBV should be introduced for adults as a strategy to achieve the herd immunity effect in the affected area. Background: The decrease in rates of exclusive breastfeeding has resulted in increased rates of infant mixed feeding. The WHO Baby-Friendly Hospital Initiative (BFHI) has been associated with significant increases in breastfeeding initiation and duration in maternity hospitals. However, little is known about whether or not the teaching hospital of the University of Dammam, Saudi Arabia, followed the ten steps recommended in the BFHI. O bjectives: This study was carried out to assess healthcare professionals' perspectives and opinions about the breastfeeding support practices at the teaching hospital. Materials and Methods: This research is a mixed methodology cross-sectional study carried out in the King Fahd Hospital of the University, Al-Khobar, Saudi Arabia. The first phase used a self-administered questionnaire to assess professionals' awareness and opinions about actual breastfeeding practices. The first phase results led to a qualitative interview design for the second phase. 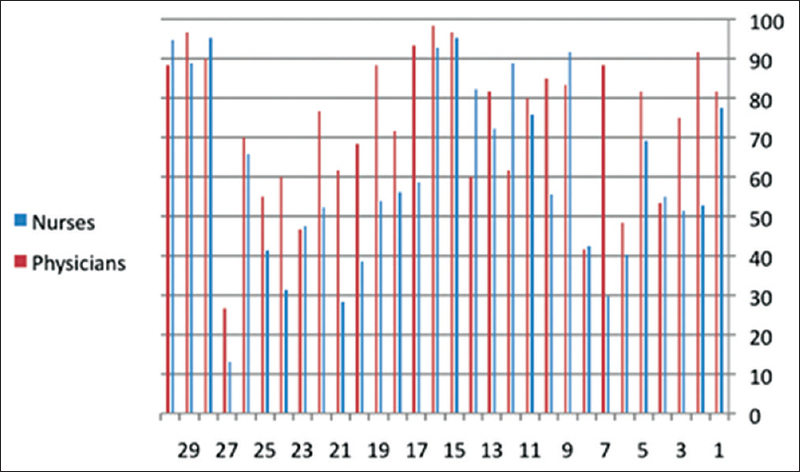 Descriptive statistics were used to describe and summarize the data. The chi-square test was used to examine the difference between the observed and expected frequencies of normal data. Results: There were no breastfeeding supporting policies followed at the hospital as per those recommended by BFHI. Mothers with breastfeeding problems were not referred for help and follow-up phone calls were not made to postpartum women after discharge. Healthcare professionals indicated that there were no hospital-based breastfeeding support groups, lactation consultants/specialists or lactation management unit available. Conclusions: There is a need for breastfeeding support policies, practices and staff education to facilitate care consistent with the ten steps of the BFHI. Further study is needed to assess mothers' perspectives on breastfeeding approaches at the King Fahd Hospital of the University. Objective: To determine the usefulness of monitoring morning blood pressure surge (MBPS) to predict cardiovascular events in patients with essential hypertension. Materials and Methods: A total of 81 patients (43 males and 38 females) with a mean age of 55.9 ± 9.8 years with essential hypertension were included in the study. Twenty-four hour ambulatory blood pressure (BP) monitoring was carried out to record MBPS. All patients were followed up for 36 months for cardiovascular events. Results: Mean MBPS was 26.23 ± 10.17 mmHg. Nineteen patients (23%) who experienced a cardiovascular event during the follow-up period had higher MBPS than patients who did not experience a cardiovascular event (P < 0.0001). MBPS was positively correlated with interventricular septum thickness (r = +0.38 and P = 0.000), left atrial size (r = +0.39 and P = 0.000), 24-h mean systolic BP (r = +0.36 and P = 0.001) and total cholesterol level (r = +0.23 and P = 0.003). MBPS was negatively correlated with high-density lipoprotein-cholesterol (r = −0.37 and P = 0.001). Conclusion: MBPS can be used as a biomarker for a cardiovascular disease event in hypertensive patients. Context: Campuses of the University of Dammam (UOD) have several sources of air pollution that can adversely affect human health, welfare and the overall efficiency of the educational process. Aims: This study was aiming to assess the role of environmental protection procedures in UOD and evaluate their impact on improving the air quality inside its campuses. Settings and Design: In both the new and old campuses, three different sites were selected to assess air quality level. Methods: Five air pollutants, in addition to environmental noise, were measured at all selected sites. These pollutants included particulate matter less than 10 microns (PM10), carbon monoxide (CO), sulfur dioxide (SO2), volatile organic compounds (VOCs) and nitrogen dioxide (NO2). The data were compared to pollutant levels, in the same locations, that were measured during a previous 6-year period, starting from 2008. Statistical Analysis Used: Results of this research were statistically analyzed by the Statistical Package for the Social Sciences (Version 16, SPSS Inc., Chicago, USA). 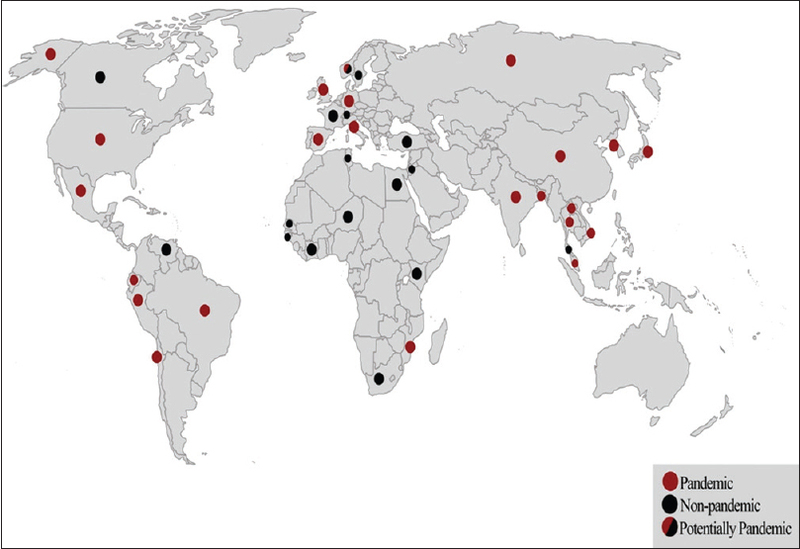 Results: The highest mean ± standard deviation of PM10 (124.5 ± 25.0 μg/m3), CO (1.9 ± 0.7 ppm), VOCs (0.12 ± 0.09 ppm), NO2 (0.039 ± 0.022 ppm), SO2 (0.036 ± 0.047 ppm) and environmental noise (71.8 ± 4.1 dB) were found in the old UOD campus. Levels of all pollutants, except environmental noise, during the morning period were higher than those in the afternoon period. In addition, the level of the five air pollutants gradually reduced from 2008 to 2013, and reached to lower than their air quality guidelines. Conclusions: The administrative policies and management procedures of UOD had a positive effect on the level of ambient air quality and reflect the presence of a healthy and safe educational environment inside its campus. Background: Allergic disorders, particularly bronchial asthma, are one of the most common chronic childhood diseases. Bronchial asthma is more prevalent among children of the Eastern Province of Saudi Arabia compared with the other provinces. Environmental factors play major roles in the disease pathogenesis in genetically predisposed hosts. In this study, we characterize the pattern of allergenicity in asthmatic children in the Eastern Province of Saudi Arabia. Materials and Methods: This study is a retrospective, cross-sectional analysis of skin sensitization profiles of 100 Saudi asthmatic children living in Al-Khobar, Saudi Arabia. The group compromised 32 females and 68 males, aged 5–14 years with a mean age of 8.98 ± 2.93 years. Skin prick tests were performed in a regional tertiary center, in the period between January 2011 and December 2012, using a variety of indoor and outdoor allergens. 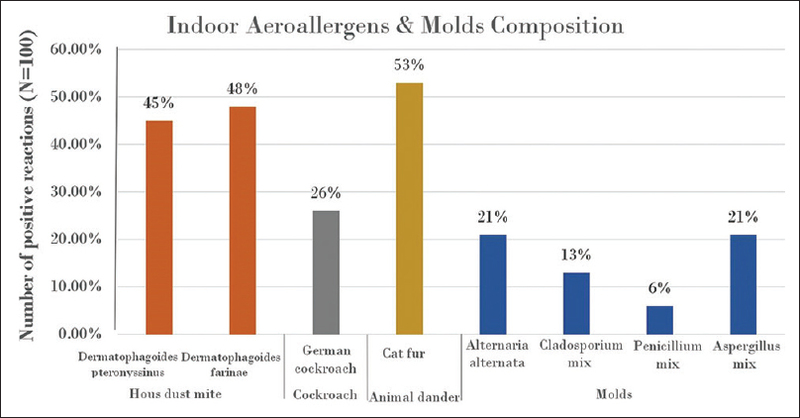 Results: The most common indoor sensitizing allergens found were the house dust mite (54%), cat fur (53%) and the German cockroach (26%). Among outdoor allergens, Salsola kali was the most common (48%), followed by Timothy grass (23%) and Chenopodium album (23%). Among trees, Prosopis glandulosa was found to be the most prevalent sensitizer (19%). Among the molds, Alternaria and Aspergillus species were the most prevalent (21% each). Conclusion: A high rate of sensitization to aeroallergens was found in asthmatic children living in Al-Khobar city. The pattern of sensitization found in our study reflects the newly altered nature of an ancient humid desert that has been influenced by the recent artificial modernization of the region. Objective: The objective of this study was to compare obstetrical outcome in obese women with a body mass index (BMI) ≥29.9 kg/m2 and women with a normal BMI of 20–24.9 kg/m2. 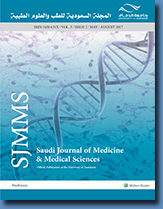 Methods: This is a prospective cohort study of 300 Saudi females aged between 20 and 35 years in their first trimester of pregnancy and 300 nonobese pregnant controls attending the King Fahd Hospital of the University, Al-Khobar, Saudi Arabia. Patients with a preexisting disease were excluded from the study. Results: A significantly higher proportion of obstetrical complications were seen among women with higher BMI compared with those with a normal BMI. The specific complications seen in obese women were gestational hypertension/preeclampsia, antepartum hemorrhage, gestational diabetes, postpartum hemorrhage, cesarean delivery, macrosomia, shoulder dystocia, birth asphyxia, neonatal intensive care admission, premature birth, wound complications and thromboembolism. Conclusion: Obesity in pregnancy is associated with higher fetomaternal morbidities and a comprehensive plan should be implemented to provide a better outcome for both women and their infants. Objective: The purpose of the study was to evaluate the frequency and status of root canal-treated teeth in patients treated at the College of Dentistry, University of Dammam in the Eastern Province of Saudi Arabia. Materials and Methods: A total of 3701 patients visited the clinics during the study period. Through the use of radiographs, 161 patients were initially selected who had endodontically treated teeth. However, after applying the inclusion criteria, the total number of eligible cases was reduced to 155. Patients were divided into three groups according to age (children 1–12 years, adults 13–65 years and geriatrics >65 years). Results: On average, each patient had 2.28 ± 1.88 root canal-treated teeth and 24.02 ± 5.03 teeth without root canal treatment. The average number of endodontically treated teeth increased with an increase in age. The adult group showed the highest number of root-filled teeth 314 (93.4%). Of the 336 endodontically treated teeth, only 75 (22.3%) teeth exhibited periapical radiolucency. First molars (28.43–36.36%) and second premolars (20.1–27.27%) were the most frequently root-filled teeth in both jaws, followed by the first maxillary premolars (11.76%). Periapical lesions showed an almost similar pattern with the highest number of radiolucencies found in the first molars in both jaws (29.3–33.3%) followed by the second premolars in the mandible (30.6%) and first premolars in both jaws (20.8–25%). Conclusion: The first molars and second premolars were the most frequently root-filled teeth in both jaws, followed by maxillary first premolars. Periapical lesions showed an almost similar pattern among teeth with a higher number of radiolucencies found in the first molars in both jaws, followed by the second premolars in the mandible and the first premolars in both jaws. Background: The prevalence of obesity is increasing worldwide. Herbal medicines are one of the most common alternative therapies for weight loss. The aim of this study was to determine the usage rate of herbal medicines in the city of Taif, Saudi Arabia, and which plants were most commonly used to treat obesity. Materials and Methods: This is a cross-sectional study conducted using a pretested questionnaire that was randomly distributed to overweight and obese people in Taif, Saudi Arabia. Results: A total of 422 cases completed the questionnaire with a response rate of 60.3%. The majority of patients (98.1%) used herbal medicines to lose weight, with green tea (88.4%) and ginger (29.5%) being the most commonly used herbs. More than one-third of respondents declared that they suffered from side effects; however, most (72%) of the respondents admitted that they would use herbal medications again. Conclusion: The current study shows a high usage rate of herbal medicines for the treatment of obesity in Saudi Arabia. However, further studies are needed on the risks and benefits of the use of herbal medicines to treat obesity. Pharmacists and health professionals should conduct a community-based awareness program to spread awareness of both the benefits and risks of medicinal herbs. Background: There is growing awareness in the hospital setting toward pain management to decrease patients' suffering, improve postsurgical outcomes and to decrease cost. Objective: The aim of this study was to get an overview of the knowledge and attitude among health-care professionals toward pain management in the King Fahd Hospital of the University, and the need for an educational plan to improve pain service in hospitals. Materials and Methods: We conducted a survey over a 3-month period based on a 30-question questionnaire to test pain knowledge and attitude among nurses and physicians of different specialties, the level of education and years of experience. Results: The results of the data showed that knowledge and attitude of pain were deficient and unsatisfactory. Conclusion: We concluded that efforts to spread knowledge and education of proper pain management among health-care professionals are required. Further surveys involving more hospitals are warranted. Meyer–Rokitansky–Kuster–Hauser syndrome is a rare congenital abnormality occurring sporadically in females. It is the most common cause of primary amenorrhea. Affected persons usually appear normal on physical examination. 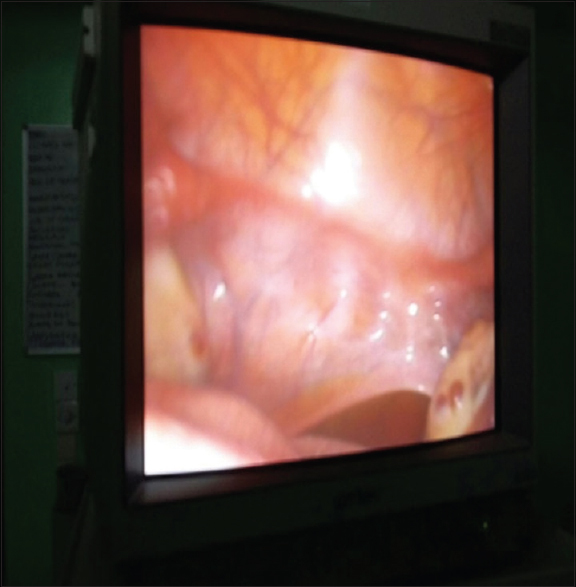 This is a case of a 25-year-old woman who presented with primary amenorrhea and, subsequently, had diagnostic laparoscopy to confirm the diagnosis of Mullerian agenesis. Spinal muscular atrophy (SMA) is an autosomal recessive disorder, characterized by a progressive degeneration of anterior horn cells of the spinal cord resulting in hypotonia, skeletal muscle atrophy and weakness. 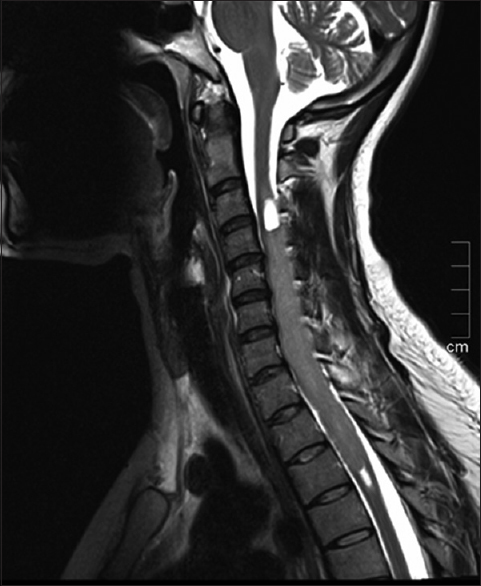 We report the case of a 33-year-old female with SMA type IV (SMA4) who presented with symptoms of spinal cord lesion that was initially missed. Further evaluation resulted in the diagnosis of ependymoma. To the best of our knowledge, this is the first time that the coexistence of SMA4 and ependymoma has been reported. Basidiobolus ranarum is an environmental saprophyte found worldwide. It is a member of the order Entomophthorales of the class zygomycete. 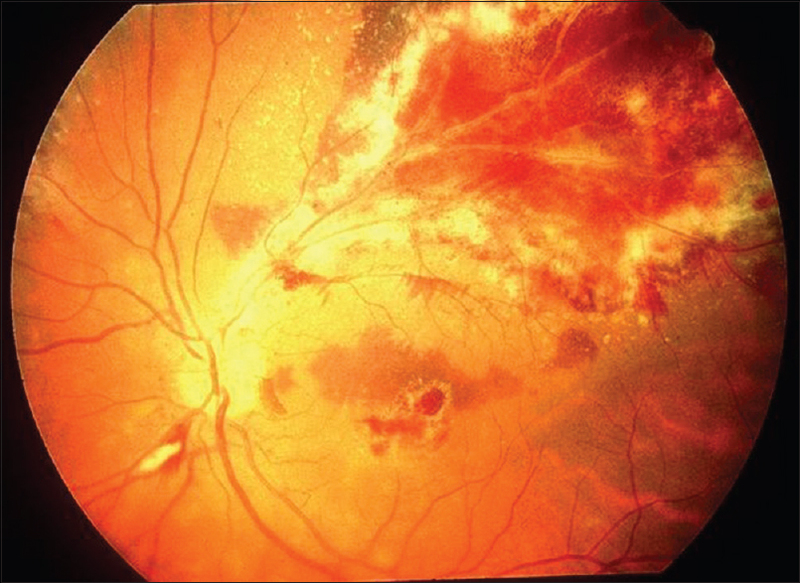 The infection is generally restricted to subcutaneous tissues. However, the disease can involve visceral organs, causing gastrointestinal basidiobolomycosis (GIB). 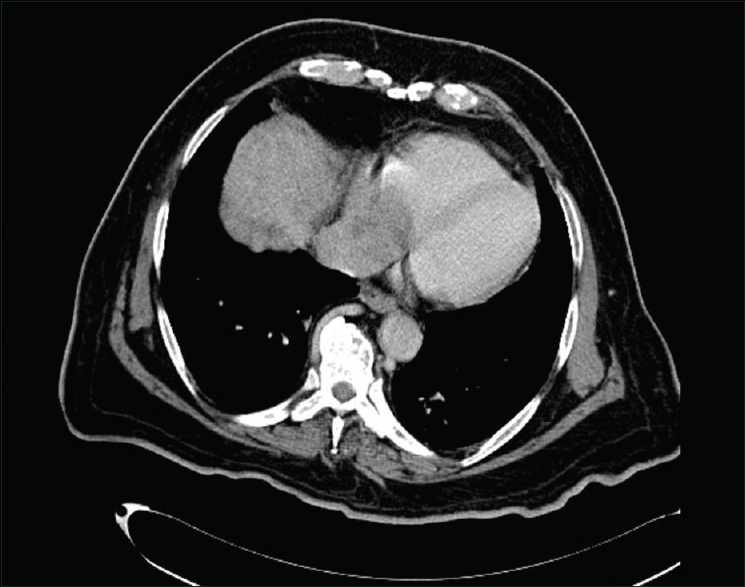 GIB usually has nonspecific clinical manifestations and its diagnosis is challenging. Missed and delayed diagnosis of GIB increases the risk of morbidity and mortality, especially in pediatric patient. Previously, most of the cases in Saudi Arabia have been reported from southern region (Tohama, Aseer Region); the current study reports cases from different regions. We report a case of severe GIB and four other cases of pediatric GIB in western region of Saudi Arabia. The aim of our report is to describe the wide range of clinical presentations, diagnosis, management and outcomes. Our case series includes the youngest case report of GIB, a 16-month-old infant and highlights two important points. First, the need of high index of suspicious for diagnosis of GIB and its inclusion in the differential diagnosis of any abdominal mass, fever and eosinophilia. Second, it gives additional supportive evidence that medical management with voriconazole without surgical intervention (intervention if the condition is diagnosed early) is curative. Metabolic syndrome represents a sum of risk factors that lead to the occurrence of cardiovascular and cerebrovascular events. The early detection of metabolic syndrome is extremely important in adults who are at risk. Although the physiopathological mechanisms of the metabolic syndrome are not yet clear, insulin resistance plays a key role that could explain the development of type 2 diabetes mellitus in untreated metabolic syndrome patients. 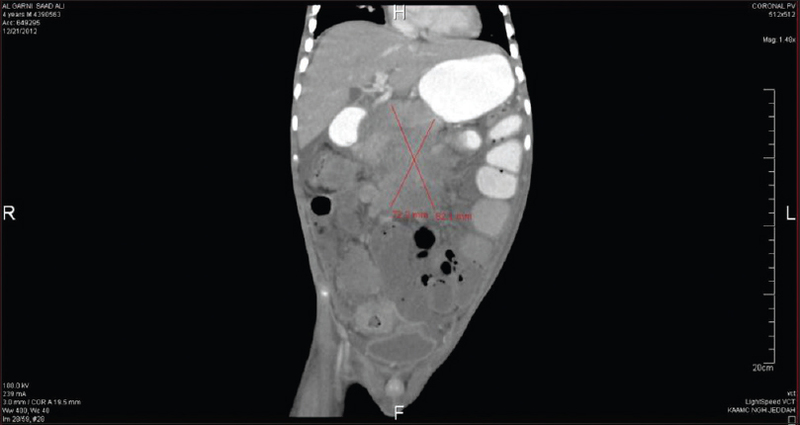 Here, we present the case of a 26-year-old male who was diagnosed with metabolic syndrome and severe hypertriglyceridemia after presenting with abdominal pain. Although hypertriglyceridemia and hyperglycemia are the most common predictors of metabolic syndrome, clinicians need to be vigilant for unexpected presentations in patients at risk for metabolic syndrome. This case sheds light on the importance of early detection. 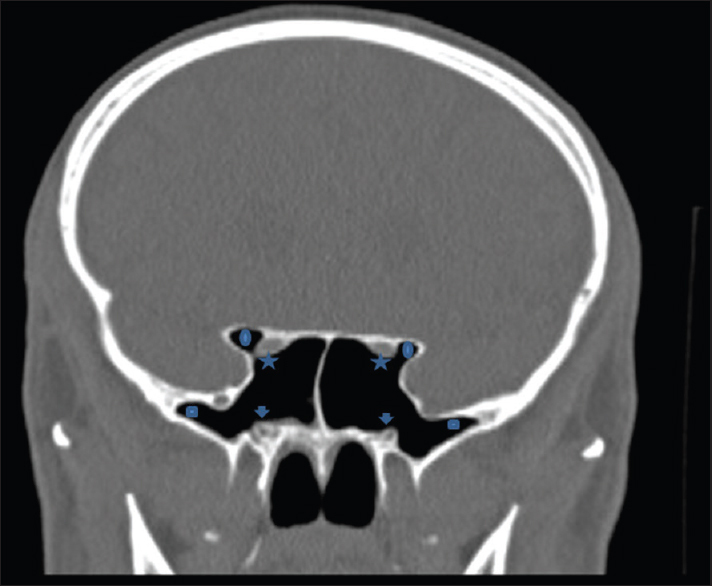 We present a case of bilateral, free optic nerves passing through the sphenoid sinus associated with bilateral anterior clinoid process pneumatization, in addition to bilateral vidian nerves protrusion with pterygoid process pneumatization. Evans syndrome (ES) is a rare autoimmune disorder characterized by autoimmune hemolytic anemia (AIHA) and immune thrombocytopenic purpura (ITP). 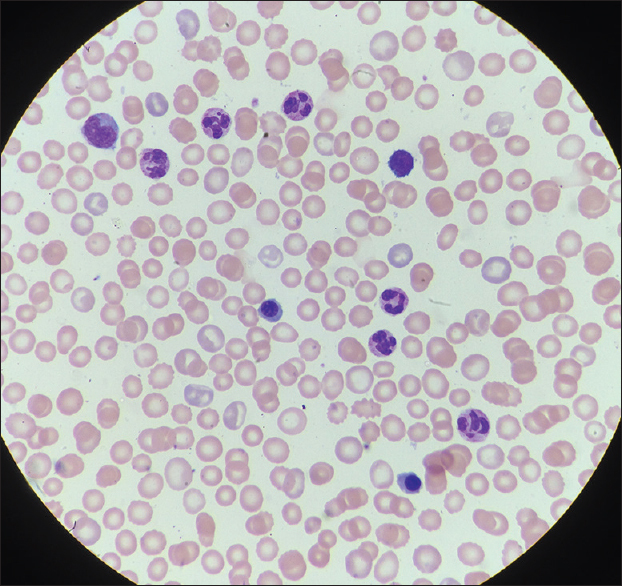 We report a case of a 4-month old infant who presented with a history of acute pallor and jaundice. She had no family history of any hematological or autoimmune disorders. 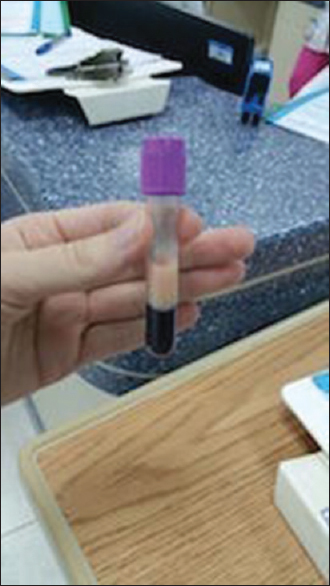 Her laboratory investigations revealed a positive direct Coombs test with immunoglobulin G autoantibodies, anemia and thrombocytopenia. She was managed initially by blood transfusion and started on high-dose steroid therapy with marked improvement. Very few cases of ES in infants have been reported in the literature. We concluded that this case report may support the possibility of an early-onset ES among infants <6 months of age. Medulloblastoma is more common in young age and rare in adult age. Some characteristics that characterize medulloblastoma in adults compared with children: Lateral cerebellar location, heterogeneous signal intensity on magnetic resonance imaging, desmoplastic histological variant and more favorable prognosis. Preoperative diagnosis is important for correct management of these patients. However, because of the low incidence of medulloblastoma in adults, preoperative diagnosis still challenging and prognostic factors and best treatment options are still controversial. We report a case of a 31-year-old male patient who presented with a rare case of posterior fossa medulloblastoma.